Car Care Advanced Auto is affiliated with Royal Tire operating as tire resellers along with offering full service and general auto repair including: brakes, exhaust, custom exhaust, maintenance services, engine and transmission repair and full service electrical and driveability service centers. If your engine light, transmission light, suspension light, anti-lock brake light or any other light on your dash comes on, bring it in. We can promptly identify the problem and expertly repair it in a timely manner. 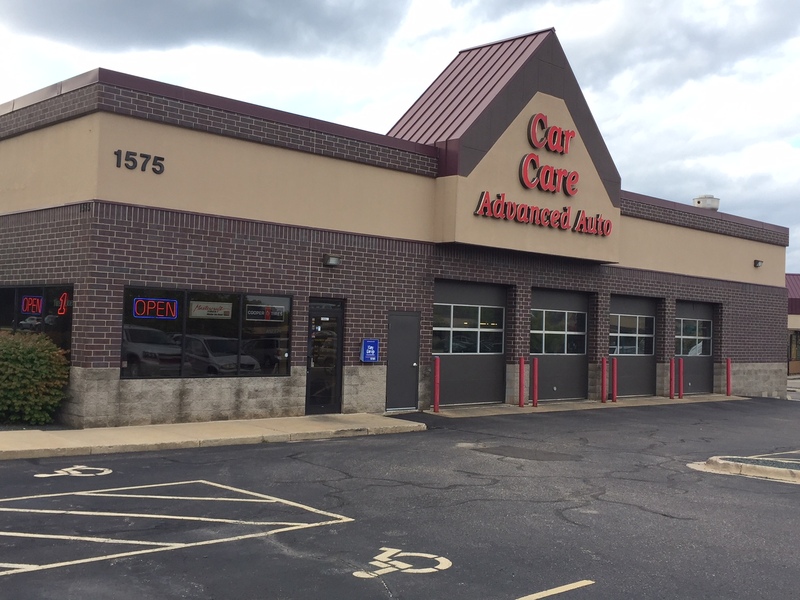 Why come to Car Care Advanced Auto Repair Centers? Our tire program includes free lifetime tire rotations on all sets of 4 tires and also includes free road hazard warranties on many featured lines. We accept most aftermarket extended warranties. We are AC Delco service facilities.